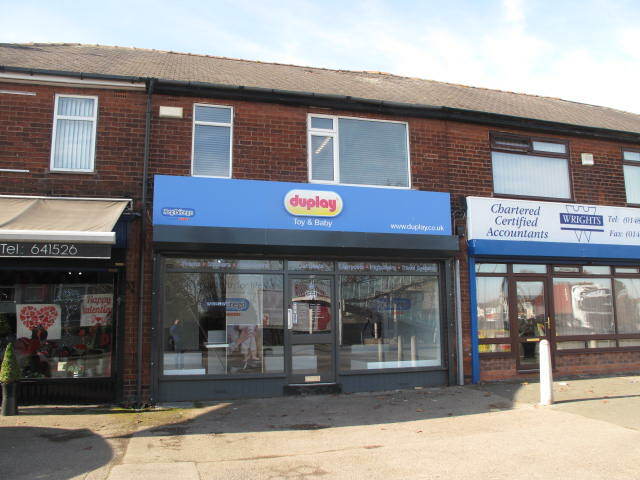 Recently upgraded and modernised retail unit with offices above together with front forecourt and rear parking. The retail area extends to 79.80 sq m (859 sq ft) is mainly open plan with a large display window to the front protected by a security shutter. The offices extend to 32.05 sq m (345 sq ft) have upvc double glazing and gas fired central heating as well as modern storage facilities and a contemporary kitchen/staff room of 12.43 sq m (134 sq ft). Offers will be considered in the region of £175,000 for the freehold with vacant possession on completion.